Rewarded twice “European Best Christmas Market” in 2014 and 2015, Strasbourg is the capital of Christmas in France. The oldest Christmas market in Europe, the Christkindelsmärik was first held in Strasbourg in 1570. 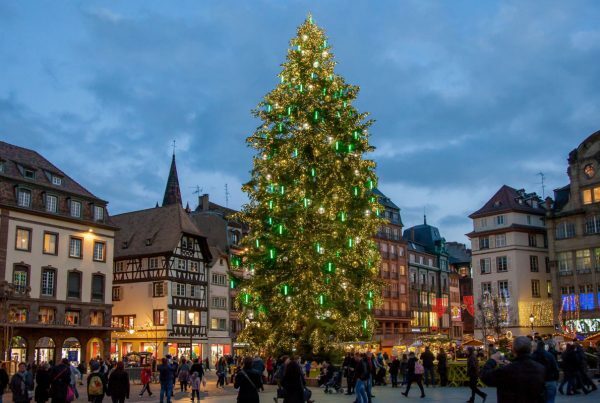 With its 300 stalls, spread out over 12 locations in the city centre, the authenticity, warmth and generosity of Strasbourg Capital of Christmas form an Alsatian tradition which has been successfully maintained ever since.